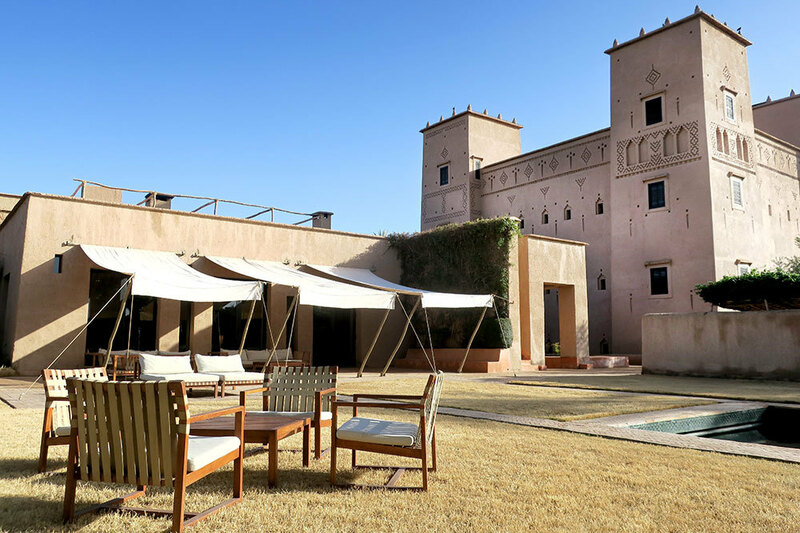 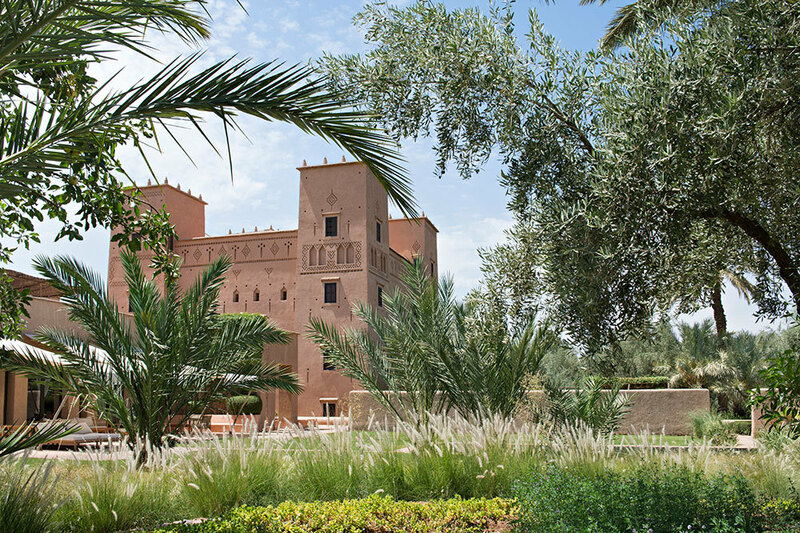 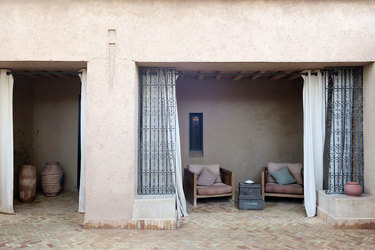 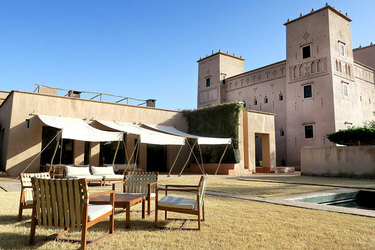 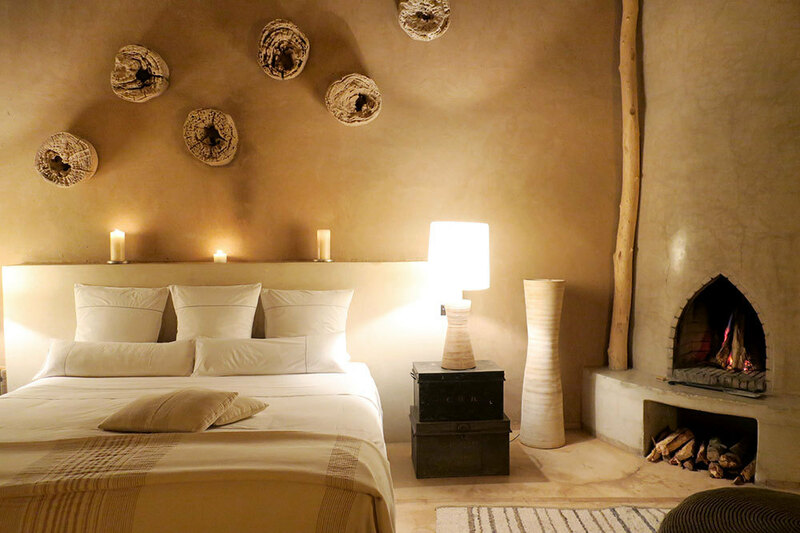 This dramatically restored 14-suite mud-walled kasbah (fortress) is located in Skoura, a former caravan crossroads. The original building houses atmospheric Junior Suites with fireplaces. 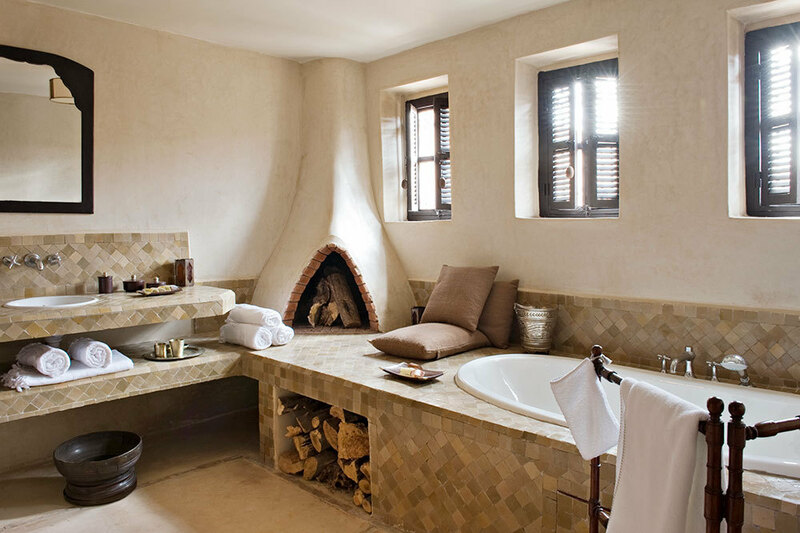 Additional Superior Suites, a short walk away through well-tended gardens, have private patios, smooth rammed-earth walls, fireplaces and impressive baths capped by window-punctured domes. 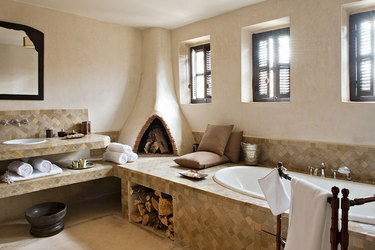 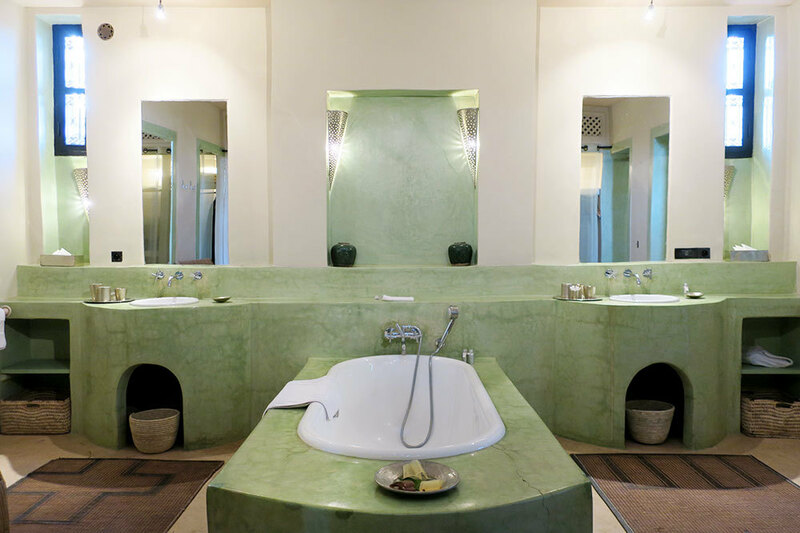 Common areas include a plush central lounge and a small spa with a hammam. 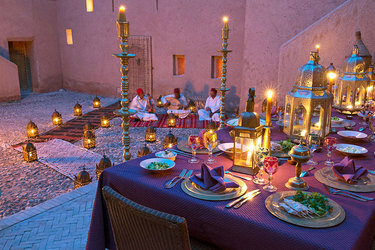 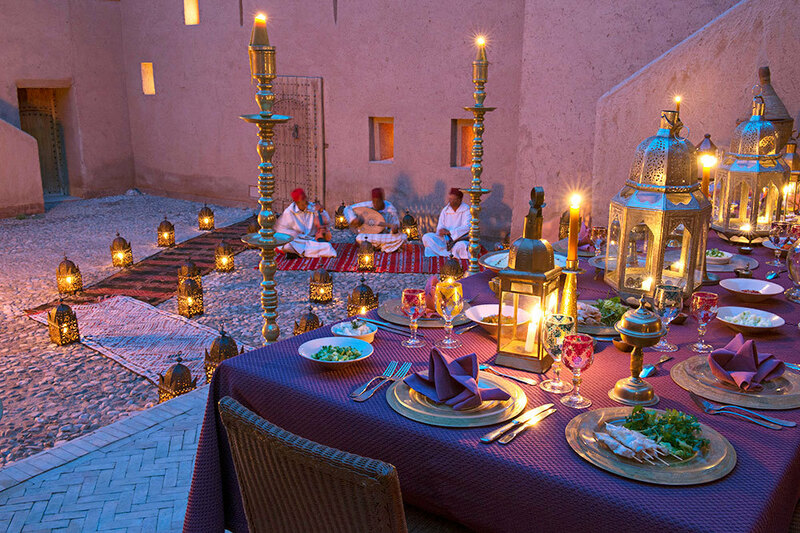 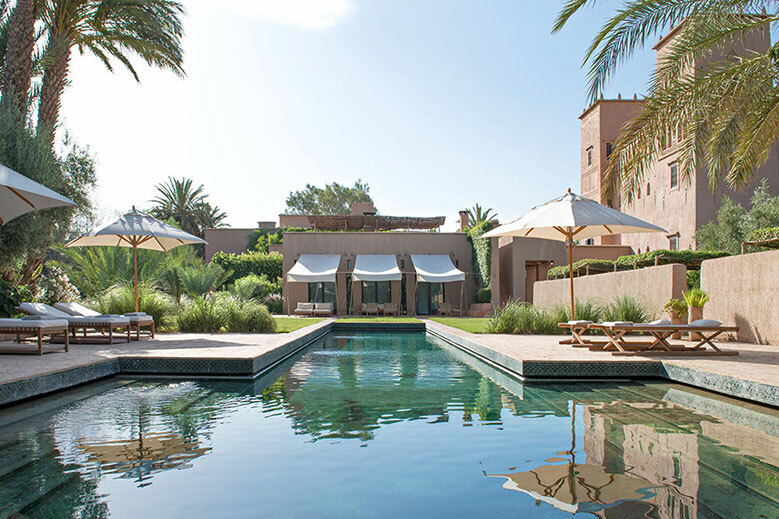 There is no main restaurant; meals are taken beside the inviting outdoor pool, on a roof terrace or in one of several candlelit kasbah chambers. 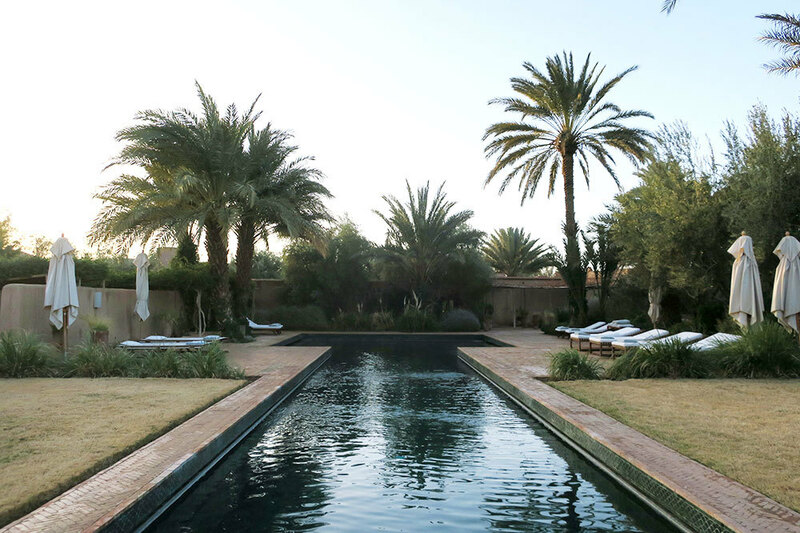 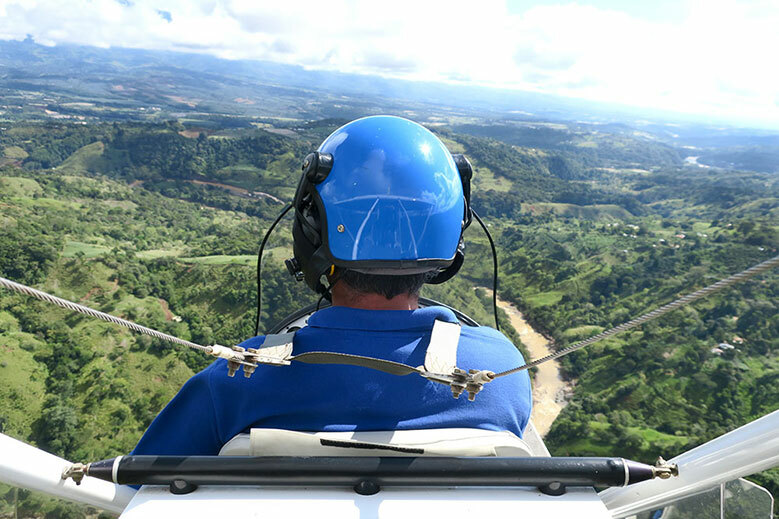 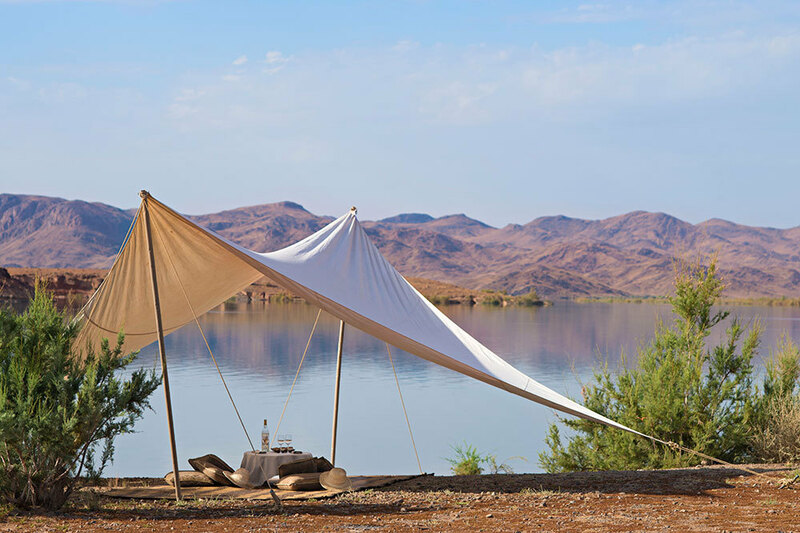 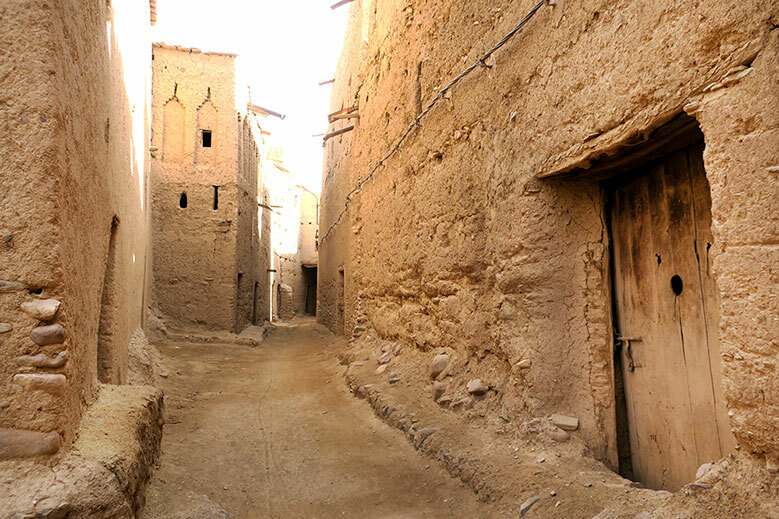 Excursions around the palmeraie (palm grove) of Skoura, to Berber villages for a traditional tea ceremony at dusk and to rocky river gorges surrounded by desert can be arranged. 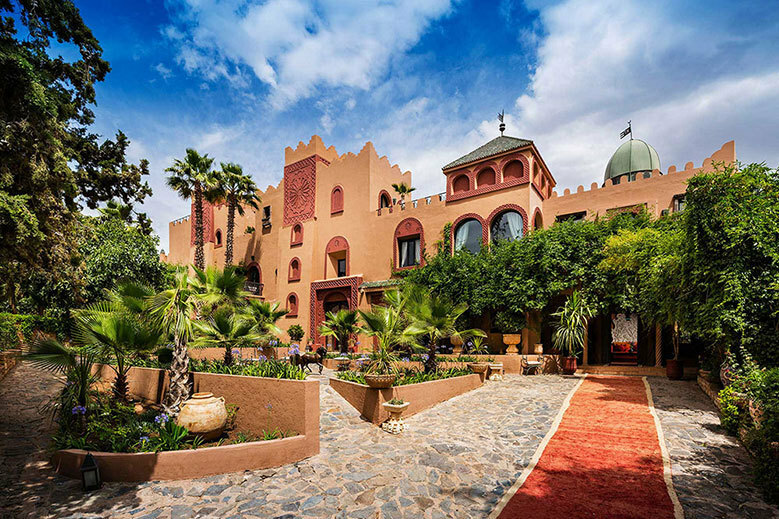 The beautiful and mysterious atmosphere of the main kasbah building; the sense of living like old Moroccan nobility; the highly attentive service; the consistently fine food; the unforgettable excursions. 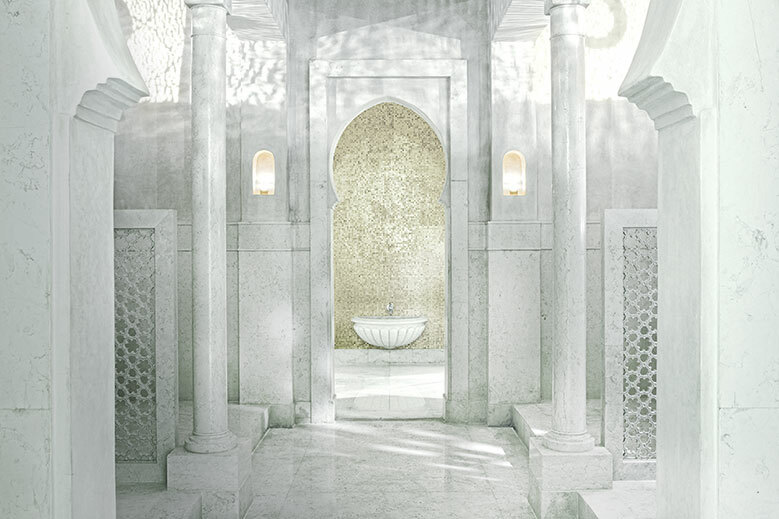 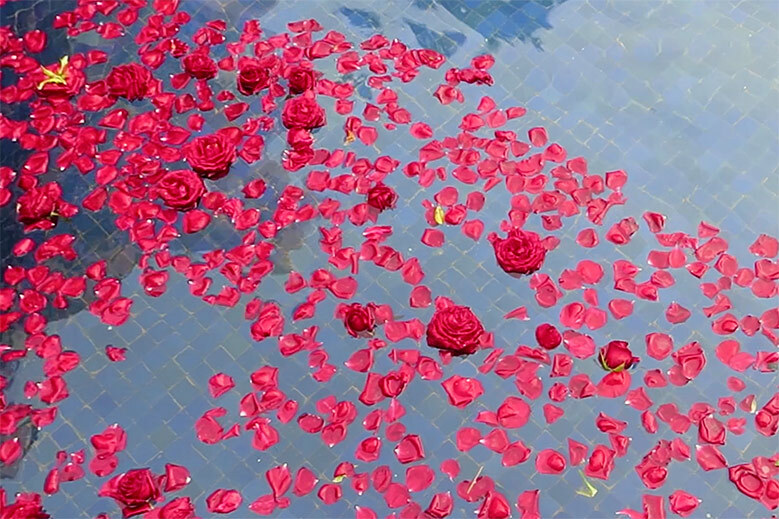 The spa was pretty but unprofessional, with a lukewarm hammam and no face cradle on the massage table. 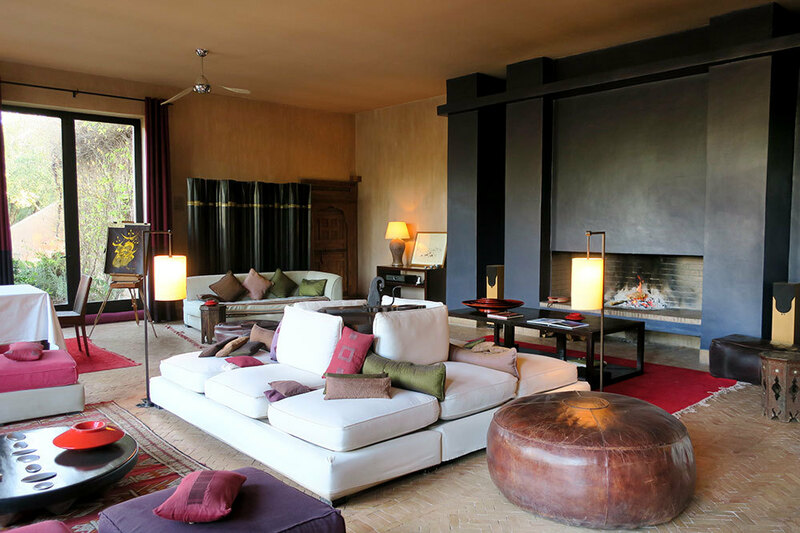 Accommodations lack both phones and televisions. Lowest Rate: Junior Suite, $700; Editor’s Choice: Superior Suite, $810. 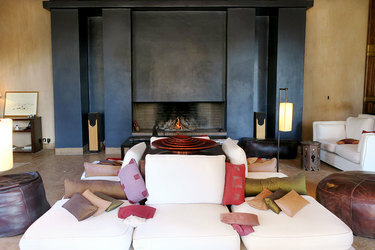 To learn more visit their website or call +(212) 524-852-239. 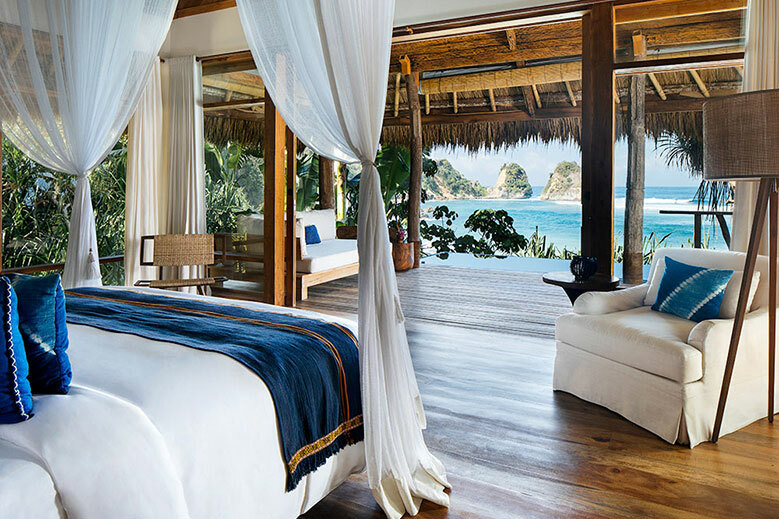 Contact Andrew Harper Travel to book this hotel as part of your next vacation.